On that particular day in Barcelona at the zoo, there were a few proud peacocks (Pavo cristatus) strutting their stuff to very disinterested peahens! 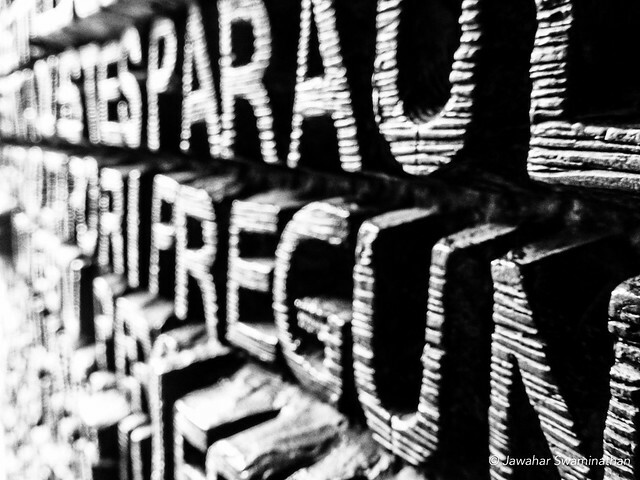 Growing up in India, the peacock was a relatively common sight, and their plaintive calls at sunset time during summers usually heralded possible rain! 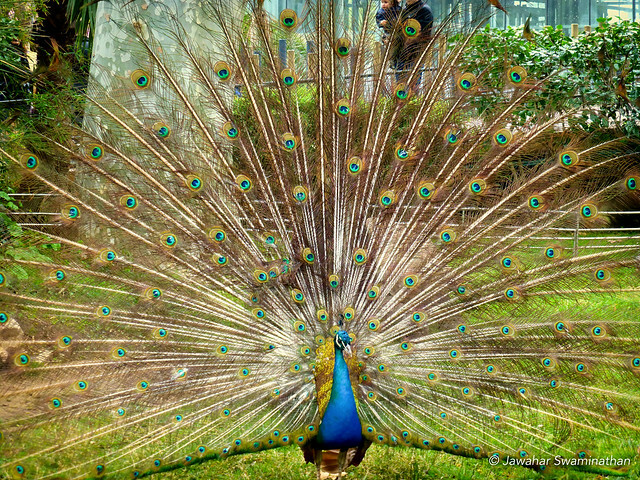 Posted on April 28, 2016 April 28, 2016 Categories Nature, Photography, TravelTags Barcelona, birds, Flora and Fauna, Nature, peacock, Photography, Spain, Travel and Tourism, travel photographyLeave a comment on Proud as a peacock! 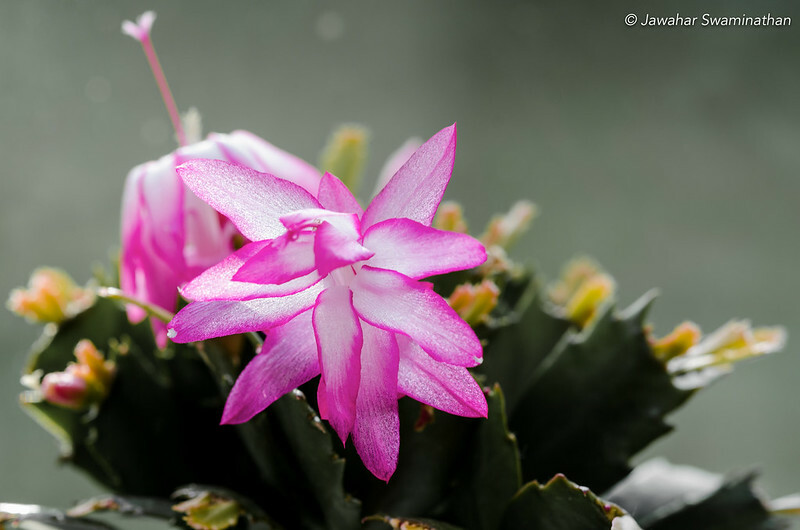 This Schlumbergera truncata in my home is still flowering, well into April when I was expecting this to begin to set new branches for the coming year! 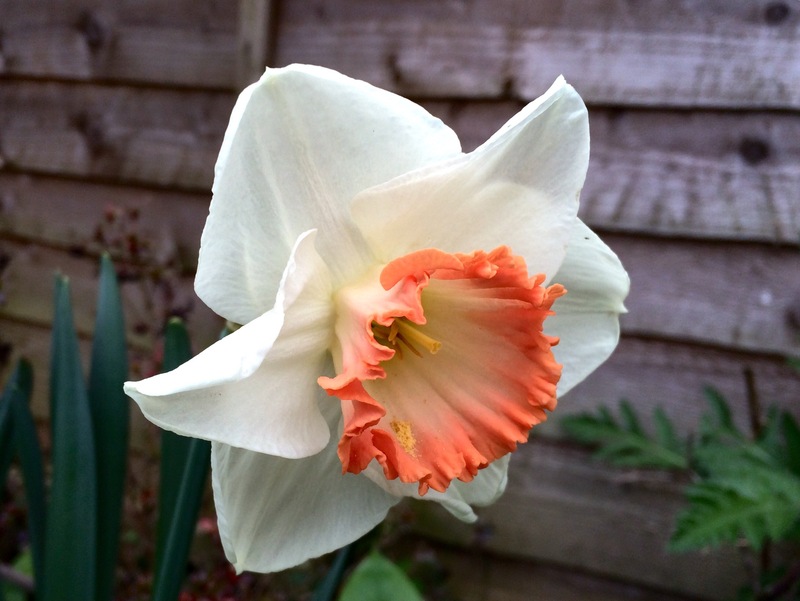 Surely nothing heralds more the coming of Spring than these cheerful daffodils. This variety is new to my garden and I’ve been so looking forward to them flowering! 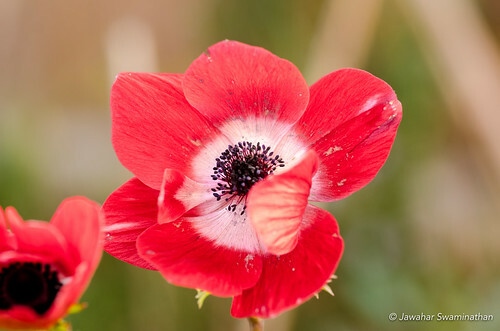 I also have a bright red anemone flowering at the moment in my garden (pictures follow soon!). 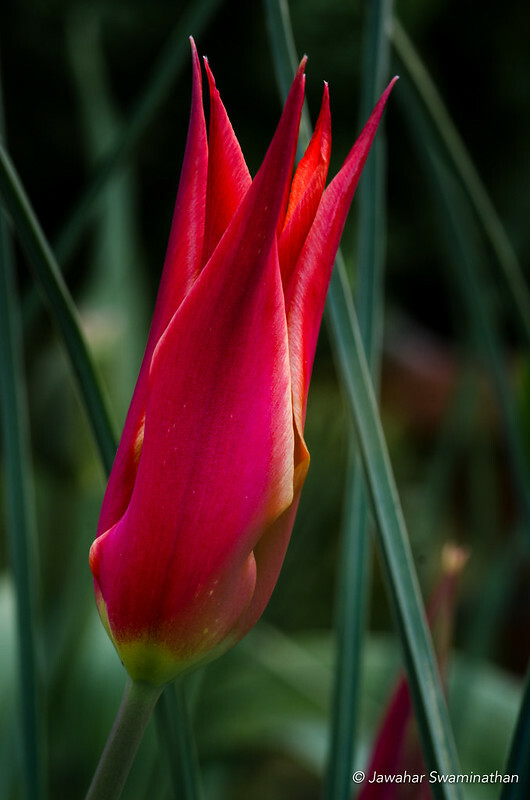 I have eliminated the background to better focus on this flower using Adobe Lightroom. 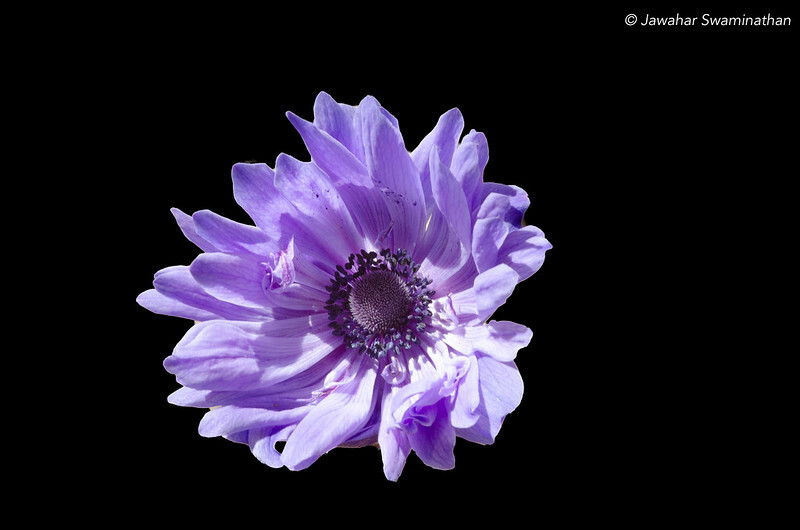 Blue anemone – More viewing options in Flickr.